OFD Consulting is off to Houston for NACE 2017! NACE Experience is just around the corner and I am so excited to see everyone there next week! 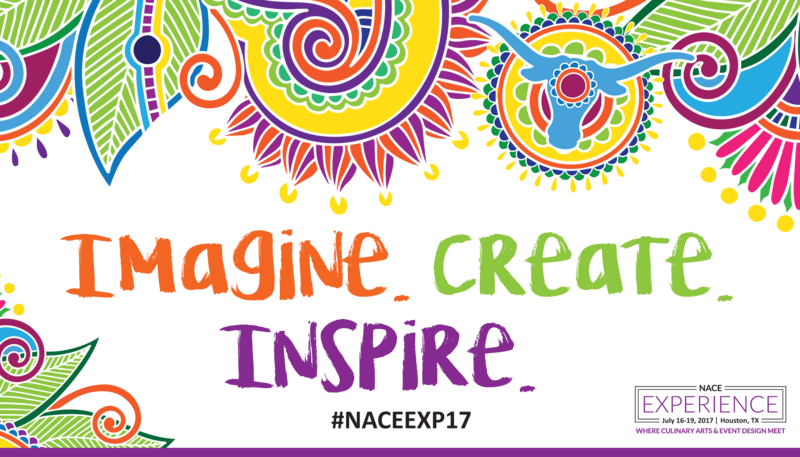 For more details about NACE Experience 2017, click here.